Aah, how I love all these different Wedding Dress I get to make for my Brides. Why? Because each wedding dress is as unique & beautiful as the bride wearing it. 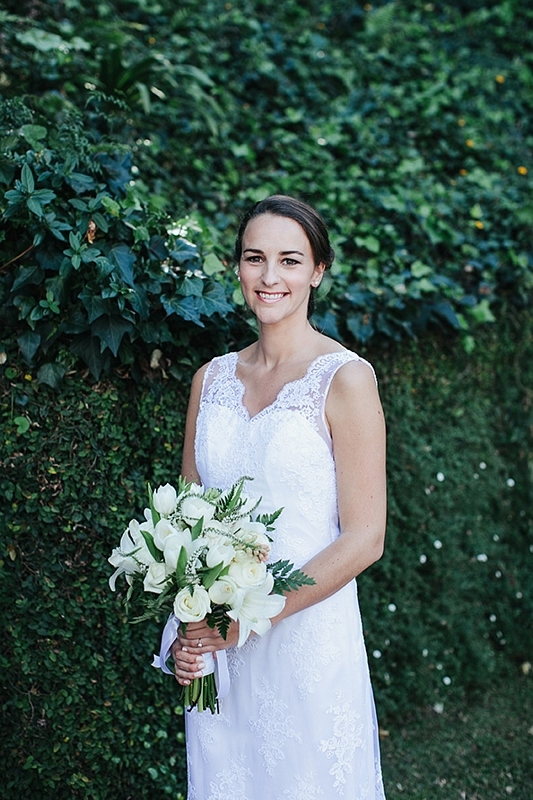 Pippa looked absolutely amazing on her wedding day! Her full lace wedding dress was slim fitting,with illusion lace shoulder straps & a low-cut back where the illusion lace straps were repeated. 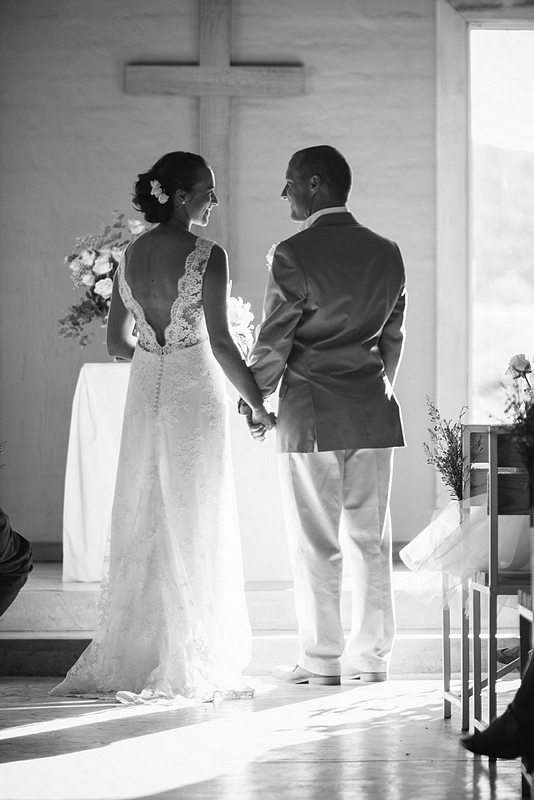 One of my favorite finishing touches to the back of a wedding dress – small covered buttons. 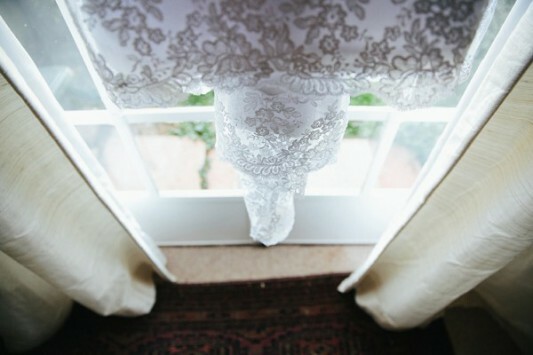 Her dress had a sweep train with a scalloped lace edging finishing off the hemline of her gorgeous dress. Even though this dress is a little more daring than a classic bride might want to be, I still feel it fits the bill for a Classic Bride.